Shake multiple tubes at an adjustable angle to maximize sample aeration. 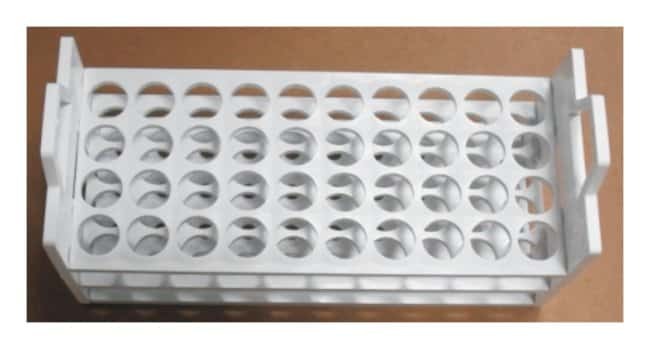 The rack holders are adjustable to fit any of the four available test tube rack sizes. Shake multiple tubes at an adjustable angle to maximize sample aeration. Thermo Scientific Universal Test Tube Racks with Holder for MaxQ 8000 Shakers provide ultimate flexibilitythey can be adjusted to fit any of the four available test tube rack sizes.